Travelers looking for a great place to stay should check out the Sleep Inn & Suites Green Bay Airport hotel, located in De Pere, Wisconsin off U.S. Highway 41, just minutes from the excitement of the Green Bay Packers and Lambeau Field. Sleep Inn & Suites Green Bay is a non-smoking hotel. Our guest rooms come equipped with cable television, a coffee maker, iron and ironing board, hair dryers, daily hot breakfast, weekday newspapers, an in-room safe, and refrigerators and microwaves. Our property also features an exercise room, indoor heated pool and hot tub, and laundry facilities on premises. In addition to our location close to Lambeau Field, we are also located just minutes away from St. Norbert College, Bay Beach Amusement Park, the Green Bay Botanical Garden, University of Wisconsin/Green Bay, and Austin Straubel International Airport. 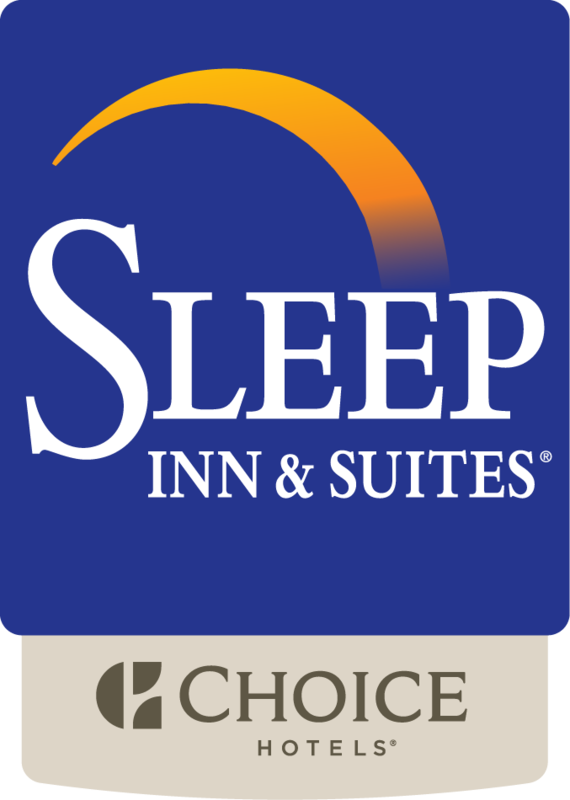 For your next trip to Green Bay, we hope to see you at the Sleep Inn & Suites!